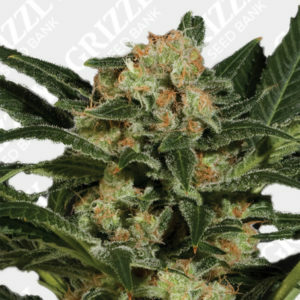 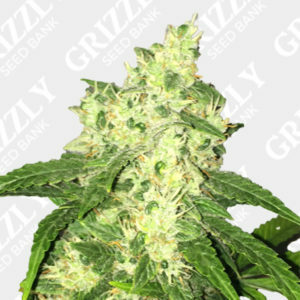 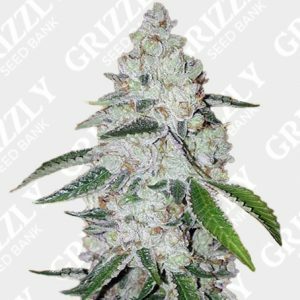 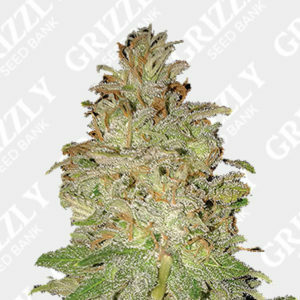 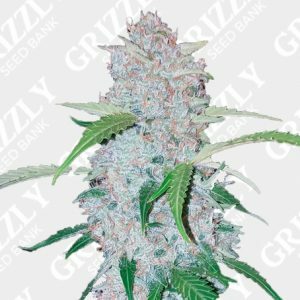 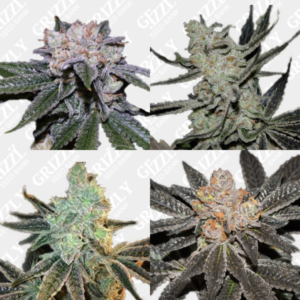 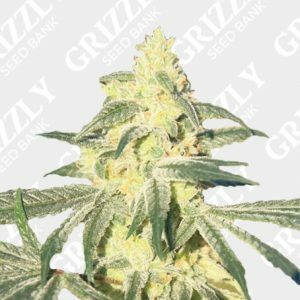 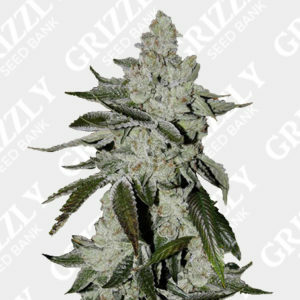 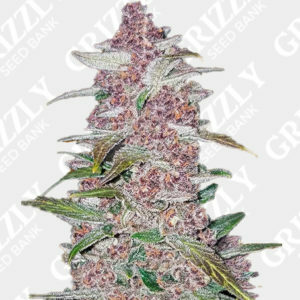 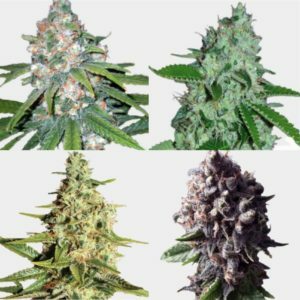 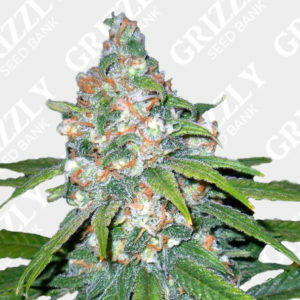 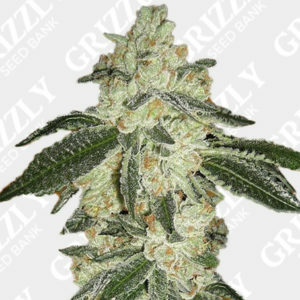 Zkittlez OG Auto Seeds are a great combination of two amazing genetics set to deliver an uplifting, calming experience. 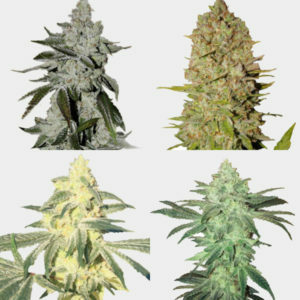 A cross of Zkittlez x OG Kush x Ruderalis preforms perfectly, leaving great fruity aromas late in flower. 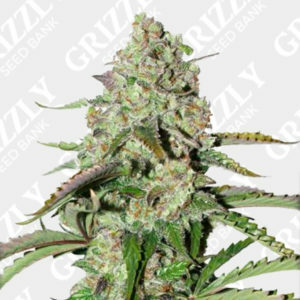 This Automatic genetic completes its full life cycle in just 70 to 77 days from sprout and has a great harvest of up too 600g/m2. 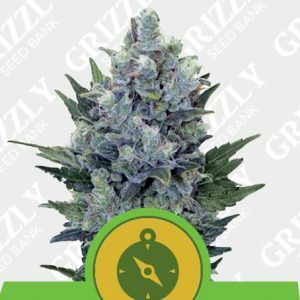 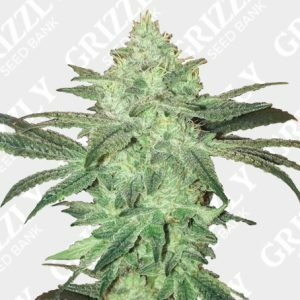 A 50:50 Indica/sativa hybrid, this strain has the perfect balance of strength, vigour and yields. 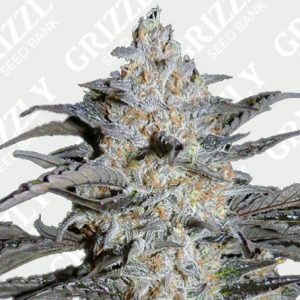 A great Automatic addition to Barney’s Farms US range. 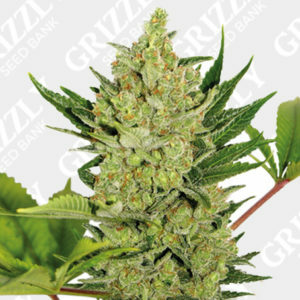 Zkittlez OG Auto Seeds are a great combination of two amazing genetics set to deliver an uplifting, calming experience. 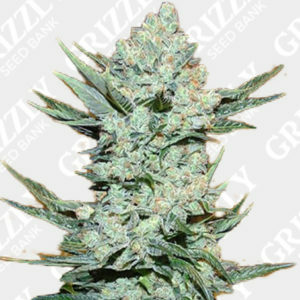 A cross of Zkittlez x OG Kush x Ruderalis preforms perfectly leaving great fruity aromas late in flower. 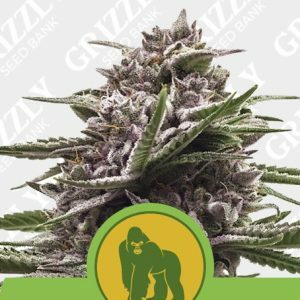 This Automatic genetic completes its full life cycle in just 70 to 77 days from sprout as well as a great harvest of up too 600g/m2 indoors. 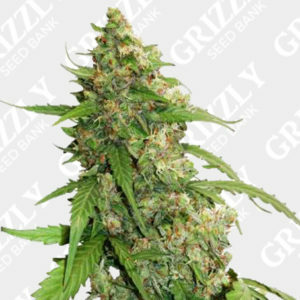 Also a 50:50 Indica sativa hybrid this strain has the perfect balance of strength and vigour as well as yields. 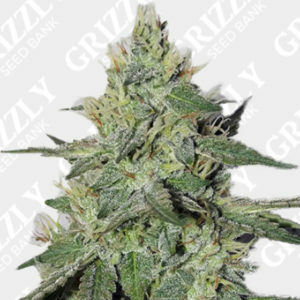 This is yet another great Automatic addition to Barney’s Farms US range.